Specialties:Buyer's Agent,Listing Agent,First Time-Buyers, Relocation,Commercial R.E. 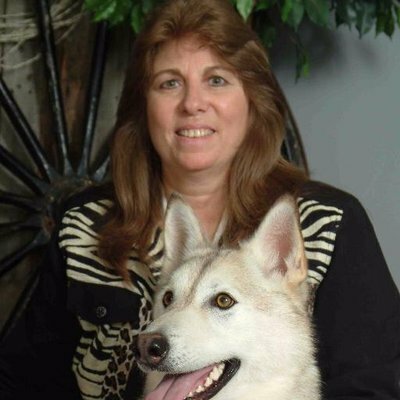 I am “the Realtor® with the Wolf!” My 95% timber wolf, Spirit is a handful as you can see. I love wolves and I love real estate. The business of real estate is spirited, that is what makes it so rewarding. I will dedicate my time and energy into making your home buying or selling experience a great one. The buying and selling process can be a little intimidating but I pledge my many years of experience to help you through that wild process. I promise to do my very best to make this home purchasing or selling experience the very best that it can be. Now, let’s get started! Call or email me today!